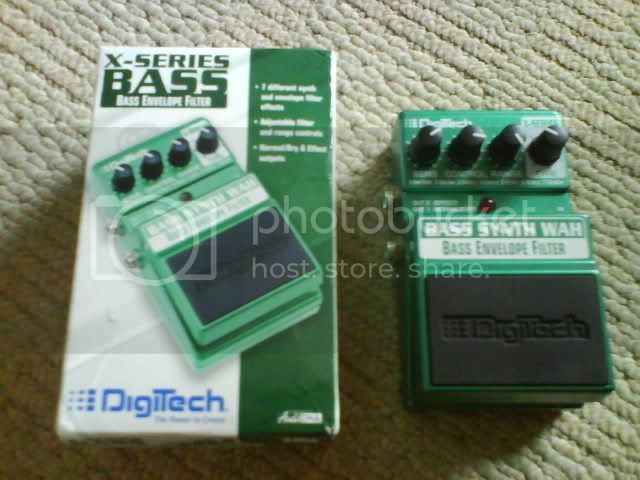 Digitech Bass Synth wah pedal 40. 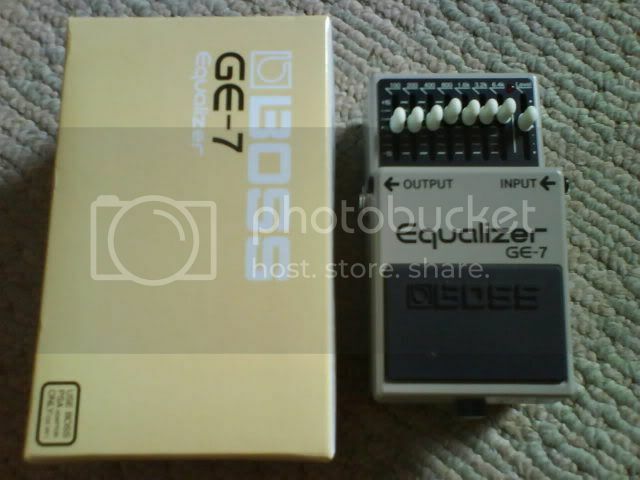 Boss GE-7 equaliser, as new. 40. 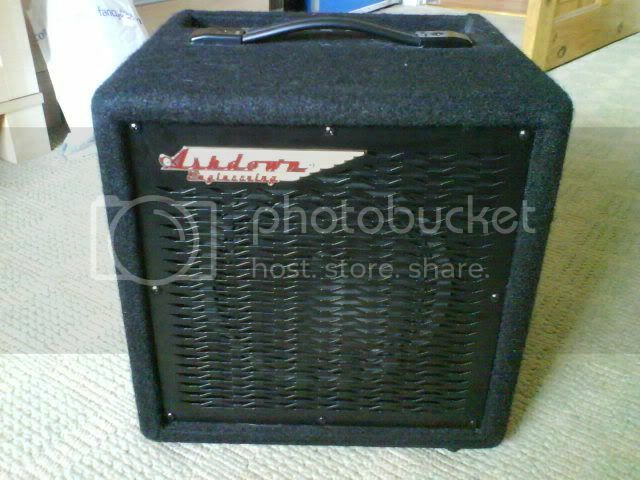 Ashdown After 8, 15 watt bass practice amp, 35.
sorry but nae for a 1/3 less than i'm asking. I might have the eq aff yi min! 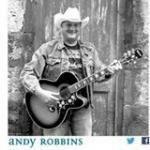 Ok, I'll be in touch through the normal channels. Would you go to 30 on the wah? Is the GE-7 still available? Is the GE-7 still for sale? I'll buy it if so.